US President Donald Trump on Sunday (April 15) defended his use of the historically charged phrase "Mission Accomplished" to describe the recent US-led strike in Syria. 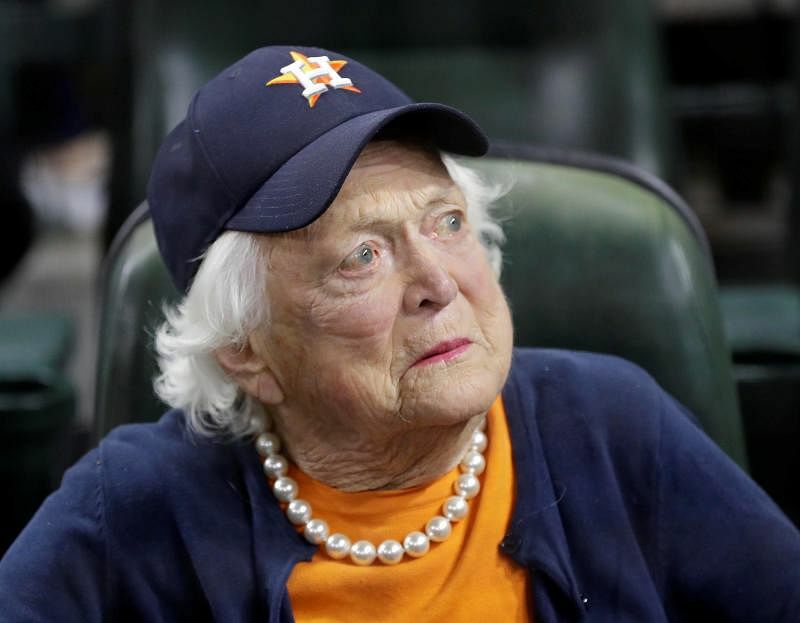 Barbara Bush, the wife of former US President George H.W. Bush, is in "failing health"and has decided to no longer seek medical treatment, the office of the ex-president said in a statement from Houston on Sunday (April 15). The former first lady, the statement said, "will instead focus on comfort care." 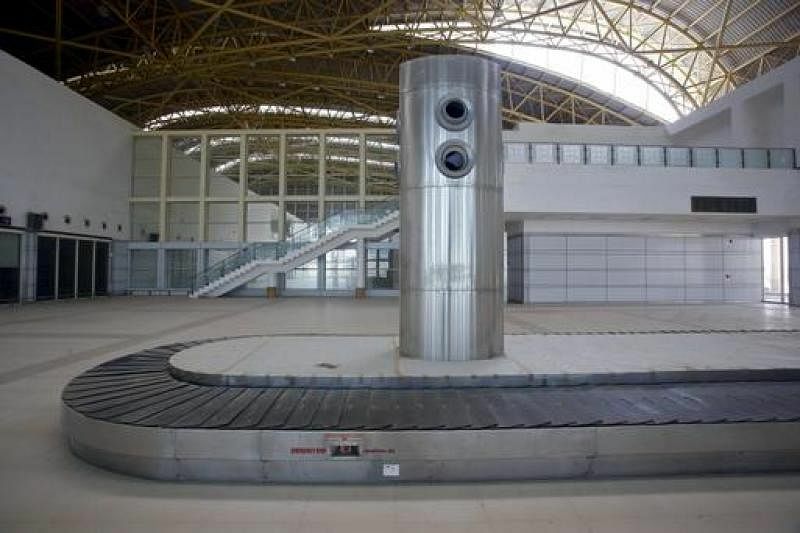 A passenger collecting luggage at a Moscow airport slipped as she reached for her dog carrier and was accidentally swept away on the baggage carousel, local media reported Sunday (April 15). The passenger, a woman in her late 50s, flew into Moscow's Sheremetyevo airport from Belgrade on Saturday (April 14). "She was waiting to collect her luggage by the baggage carousel when she saw a pet carrier with her dog and reached for it," a transport police spokesman told Moskva news agency. 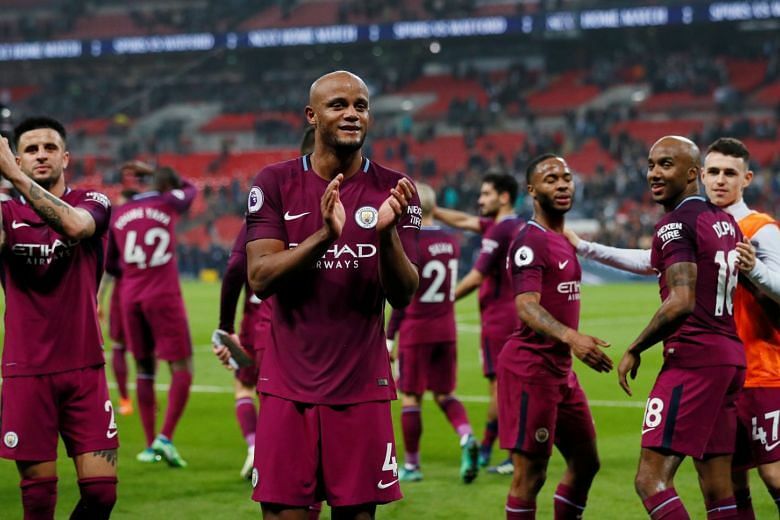 Manchester City were confirmed as Premier League champions on Sunday (April 15) as second-placed Manchester United suffered a shock 1-0 home defeat by bottom club West Bromwich Albion. City manager Pep Guardiola might have missed the moment that his first English title was sealed, however, after admitting on Saturday (April 14) he had a round of golf booked with his son. 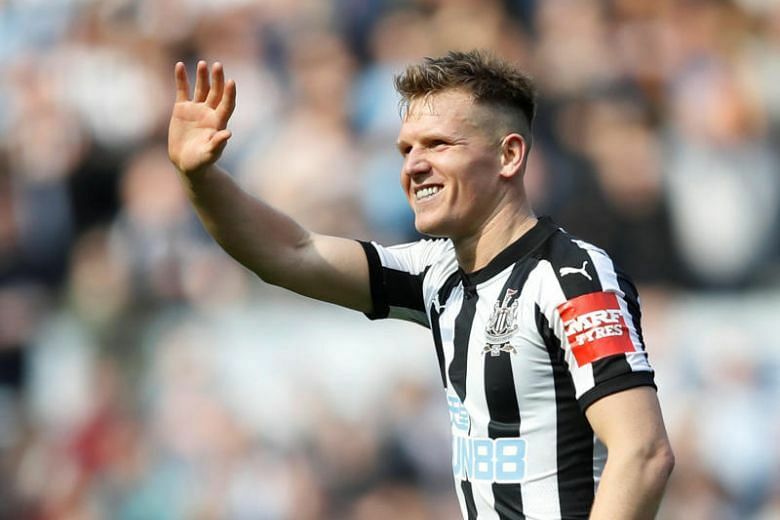 Arsenal crashed to a fifth consecutive away defeat in the Premier League as Matt Ritchie fired Newcastle to a 2-1 win at St James' Park on Sunday (April 15).